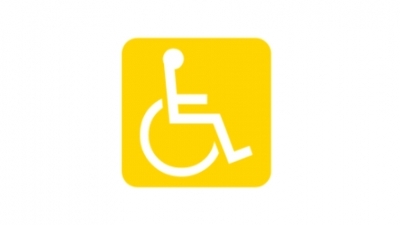 Wheelchair users in Hertfordshire and their carers should benefit from an enhanced Wheelchair Service with more choice and better convenience. Thank you to everyone who voted for us to become the Local Charity of the Year for the Sainsbury's Watford Cow Lane store. We secured the most votes and are looking forward to working with the store to raise funds and awareness about unpaid carers and the support we offer. 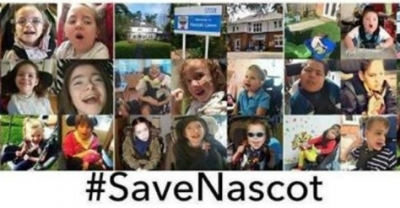 Carers and families of children with severe physical and learning disabilities are campaigning to save a respite centre from closure and Carers in Hertfordshire is supporting them in having a voice and providing advice. 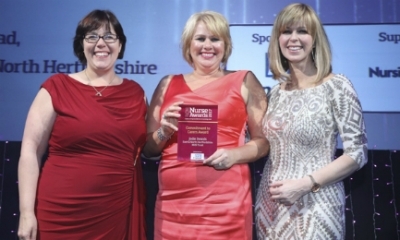 A nurse who has implemented strategies to help carers visiting patients in some Hertfordshire hospitals has been named the Commitment to Carers award winner at the RCNi Nurse Awards 2017. 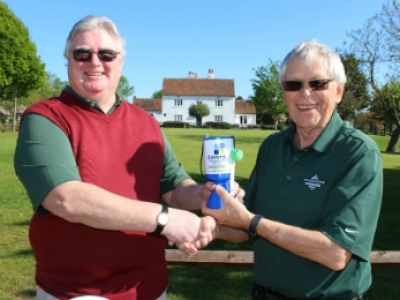 We’re delighted that Phil Popham, Captain of The Broxbourne Seniors golf section has chosen us as his Charity of the Year for 2017. 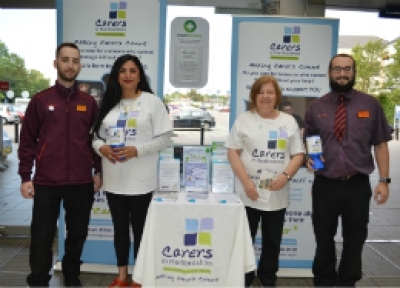 This follows on from last year’s Charity of the Year partnership with the Seniors Section of the Club thanks to the 2016 Captain Danny Deveney opting to support Carers in Hertfordshire. 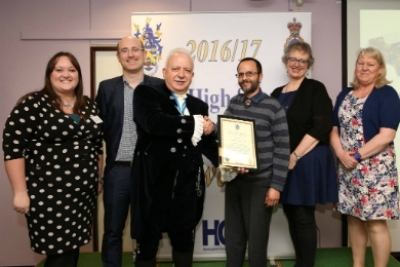 The effective partnership working of the Community Navigator Scheme that we are involved with, has been recognised with a Hertfordshire High Sheriff Award. 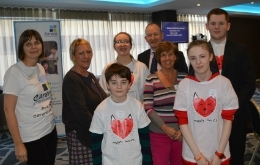 Ninety Young Carers welcomed the chance to have fun doing crafts and trampolining and speak to health, education and social care professionals about caring and their needs at our Young Carers Conference. 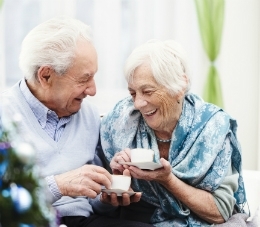 Hertfordshire County Council is funding a new service to extend the support available to people of all ages in Hertfordshire living with dementia or memory loss and their carers or families. Carers in Hertfordshire is part of the new service. Our partnership working with Garden House Hospice Care to support some of Hertfordshire’s 115,000 plus unpaid carers is proving a success. 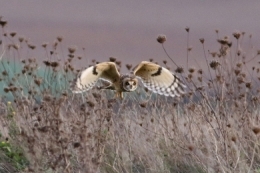 A carer and keen photographer could win an award for one of his pictures as he is a finalist in the BBC Countryfile Magazine Awards 2017 – all he needs are votes.